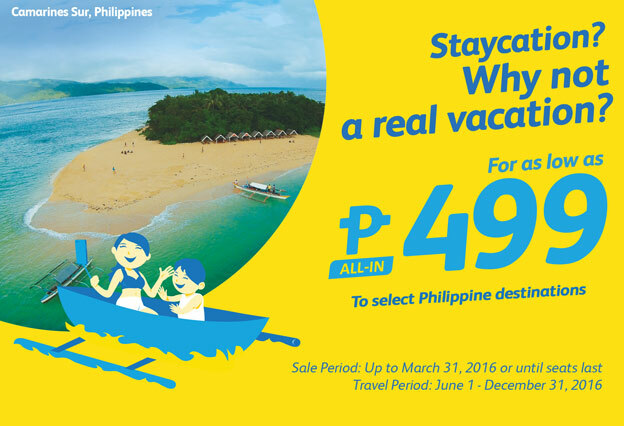 Staycation? Why no a real vacation? 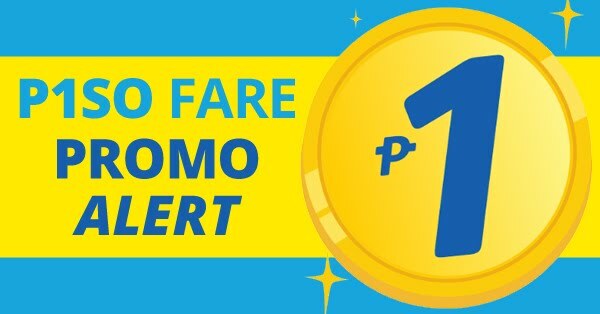 For as low as P 499 All In-Fare. 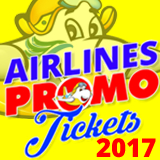 Disclaimer: All content provided on this "Piso Fare Cebu Pacific" blog is for informational purposes only. The owner of this blog makes no representations as to the accuracy or completeness of any information on this site or found by following any link on this site.